Hundreds of auto accidents happen each and every day. If you are the victim of an auto accident, then you may be entitled to financial compensation for your injures, pain, and property damage. You may be entitled to financial compensation, whether it be from the party who was at fault, or through their own insurance provider. Property damage – Includes damage done to your vehicle and its contents. Medical bills – Includes immediate medical bills resulting from the accident and ongoing expenses, such as physical therapy, chiropractic therapy and psychiatric therapy. Lost wages – Includes all hours, days, weeks, or months you you miss from work because of the accident. Pain and suffering – Includes physical pain that you suffer during and after the accident and chronic, on-going pain that lingers long after the accident. These minimum legal requirements often fall far short when one is in a serious car accident where the costs incurred by the injured party will likely be much higher. As auto accident attorneys we know that in spite of the California Financial Responsibility Law, almost 20 percent of drivers on the road may not be carrying auto insurance. For this reason, it is prudent and wise to carry uninsured motorist [UM] or under-insured motorist [UIM] coverage. By having UM/UIM coverage, your insurance company will cover you in the event you are hit by an uninsured driver or one whose policy limits fail to cover your damages incurred in an accident. Auto accident victims might assume that their insurance company or the insurance company of the person or persons responsible for their accident will fairly take care of any claim, but the truth is that most insurance companies business model it to make profit which includes the unstated practice of paying out the lowest amount possible. Challenging these billion dollar companies on your own will is a losing battle. 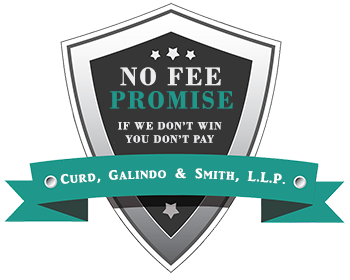 Skilled auto accident lawyers who can wield the valid threat of a messy jury trial are about the only leverage that accident victims have at their disposal to negotiate a fair and comprehensive financial settlement. Negotiating an effective settlement requires a thorough understanding of the facts of the case, the law that applies, the value of the claim, and the ability and willingness to take a case to trial where necessary. 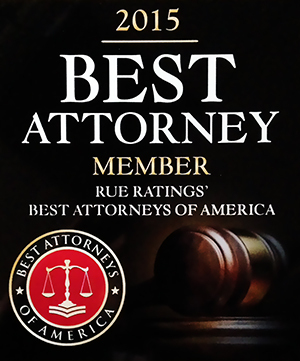 Our auto accident lawyers possess these qualities and have obtained multi-million dollar settlements and verdicts on behalf of clients and their families who were injured or killed in automobile and truck accidents on the California roadways. 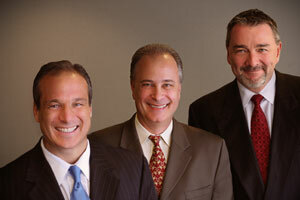 If you or a loved one has been involved in an accident, contact Curd, Galindo & Smith, L.L.P. for a free consultation regarding your potential claims.